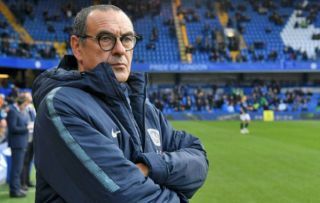 Chelsea sent their scouts on a mission to watch some of Portugal’s biggest talents on Wednesday night, eyes were focused on this £105m-rated sensation. 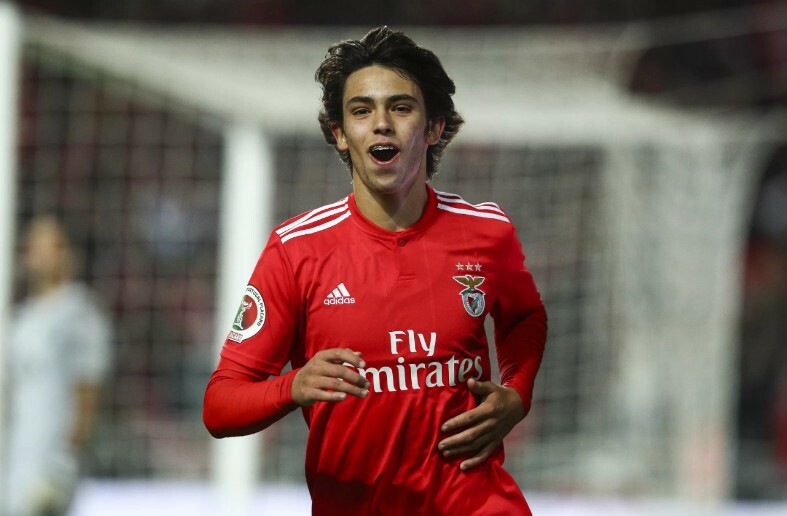 According to Portuguese news outlet O Jogo via the Metro, Chelsea sent scouts to watch Portuguese trio Joao Felix, Ruben Dias and Bruno Fernandes in action in the Lisbon derby. Benfica were 2-1 winners on Wednesday night, it’s understood that Chelsea’s eyes were focused on 19-year-old wonderkid Felix, the attacking midfielder is valued at a stunning £105m by Benfica, the ace could be considered as a replacement for Eden Hazard if he joins Real Madrid. 21-year-old centre-back Ruben Dias could give Maurizio Sarri some options for the future in defence, whereas Sporting midfielder Bruno Fernandes is seen as another option to replace Hazard should he leave the Blues. Eden Hazard still hasn’t made the decision on his future, his ex Chelsea teammate – Cesc Fabregas hinted that the Belgian has already decided to renew his contract with Chelsea. Check out what Fabregas had to say here. Chelsea’s attacking options could be plentiful if Hazard stays, Christian Pulisic will join up with his new teammates this summer, the star was signed in January for a fee reported to be £58m, as per BBC Sport, but was loaned back to Dortmund until the end of the season. Chelsea will have a better idea of what business needs to be done in the summer once the know what Hazard’s decision on his future is. It can’t be too long before the Belgian has to let the world know what he plans to do.